After its untimely demise, WebOS showed some resilience by coming back in open source form and popping up in various devices hither and yon. 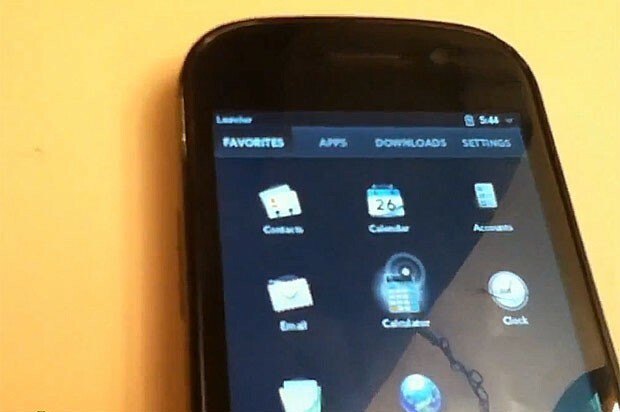 On the vanguard of that resurrection is Phoenix International Communications, a team of volunteers who've managed to port the orphaned OS to a Samsung Nexus S device, running as an app inside Android. So far, the reborn OS app is displaying decidedly zombie-like slowness, but it's still an early pre-alpha build. If all goes well, you might one day be able to seamlessly switch between WebOS and Android without rebooting, letting you run apps from both systems. So, if you've been carrying a torch for the fallen system, check the video after the break.